The head of the organising committee of the 2019 African Cup of Nations, Mohamed Fadl, has affirmed that all stadiums to be used in the championship will be ready mid-May. His statement comes after receiving a complaint from the Tunisian Football Association criticising the condition of Suez Stadium. 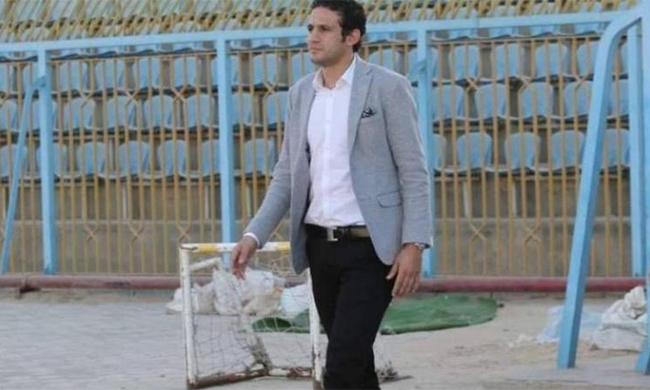 "The complaint of the Tunisian FA over the condition of Suez Stadium will be considered, as our target is to prepare a good atmosphere for all national teams during their participation in the 2019 African Cup of Nations," Fadl told a radio programme early Sunday. "All the tournament's stadiums will be ready in mid-May. The CAF (Confederation of African Football) is following our work. I hope all the teams will wait until final preparations [are complete in] all stadiums," he added. The Tunisian FA released a statement Saturday complaining of the condition of Suez Stadium, saying "After the draw a delegation from the Tunisian FA went to Suez Stadium and we expect it won't be ready before two months." Fald responded: "Suez Stadium is one of the best stadiums of the tournament ... or the CAF won't compliment us over the tournament's organising." "I promise all that the coming tournament will be the best one organised in Egypt," Fadl added. The CAF previously announced that the 2019 African Cup of Nations will start 21 June and end 19 July.